Housing more than 2,000 Wells Fargo Home Mortgage employees, this project features 400,000 SF of sustainable and efficient space. 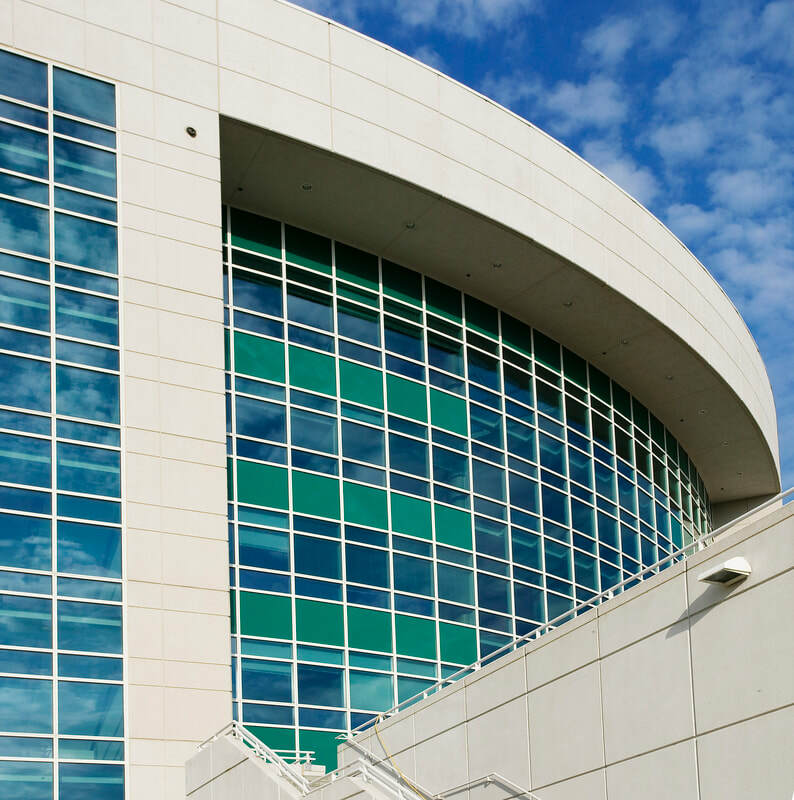 AWS designed, engineered, fabricated, assembled, glazed and installed the high-performance curtain wall and windows. 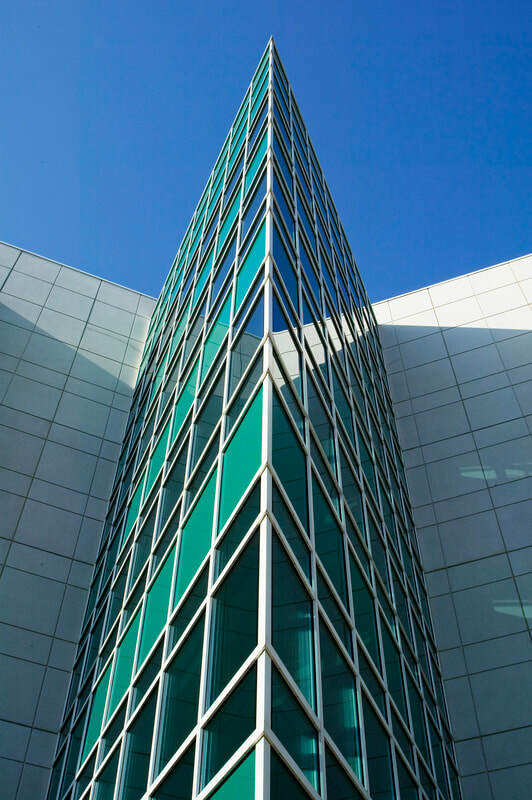 We also supplied and installed the aluminum sunshades, custom pyramidal roof skylight with high-performance glazing, interior glass and aluminum entrances. This project unitized all the glass systems tio increase installation efficiency and quality, while meeting the tight 22-month schedule.